Are you lost in a butcher shop? Are you not sure what cut is the best for a recipe?. Meal Deals- A quick look at some of our popular meal deals. We understand that meat is the most expensive part of your food budget. So we are here to help with a way to save on top quality meats! Yes, Your family can eat well and still be in budget. Want to make great videos like these? 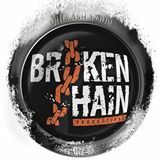 Check out our the guys who filmed and edited these for us Broken Chains Productions and Media. Sausage 101- A quick look at how we make our all natural Sausages. No additives, preservatives nor fillers. Just awesome sausages. 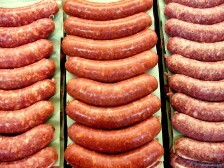 Made with sea salt and other fresh ingredients we pride ourselves in having Savannah's sausage of choice. There is a reason we are award winning. Come by and taste the difference of fresh. Hamburger 101- Do you know the differences in Ground Beef? They are not all the same. 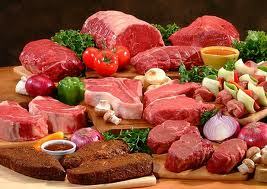 Let our quick run through give you a better understanding of the most purchased meat in the USA. A 2 min tour of the great selection we have at our location. In part I, you'll see our chicken, fish selection. Also a quick look of our hand cut steaks, roasts and freshly ground beef! Look for our part II that will include our homemade sausages and awesome selection of bacon. Part II of our store tour. See our hand cut premium pork. 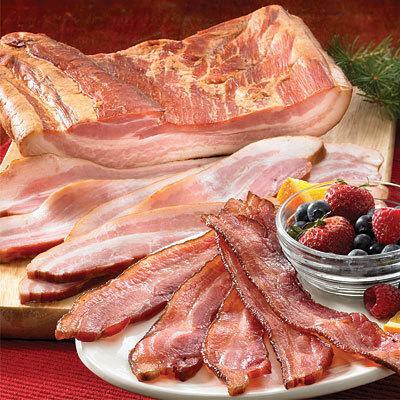 See the largest selection of all natural homemade fresh sausages and BACON. Frozen vegys and a couple unique items. A quick look at our bacon case. A big variety of bacon that is made here! Pork, beef, and lamb bacon! 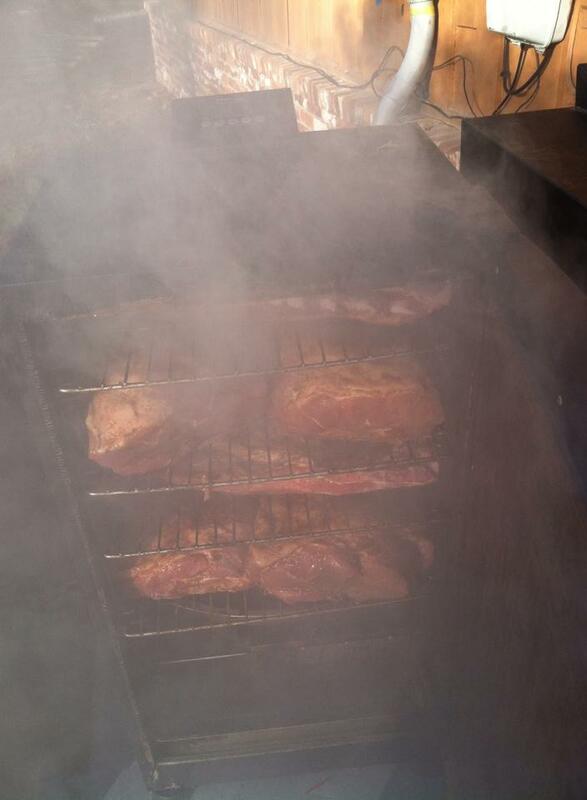 We also have double smoked and pepper. Bacon, enough said. A quick view of the largest selection of sausage in the Coastal Empire. All made here fresh with no additives, fillers nor preservatives. Made with our all natural meats for a great flavor that is unmatched.